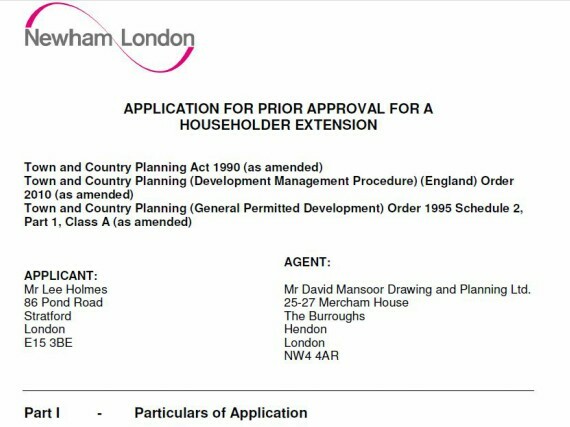 Drawing and Planning have successfully secured a Planning Permission for a single storey rear extension. The proposed extension would extend 5.3 metres beyond the rear wall of the original house, measure 3 metres in height at the eaves and 3 metres in height at the highest point of the extension. PROJECT Single storey rear extension. The proposed extension would extend 5.3 metres beyond the rear wall of the original house, measure 3 metres in height at the eaves and 3 metres in height at the highest point of the extension.